This publication explains how video visitation negatively impacts the families of inmates. A case study of Travis County, Texas is included. This document discusses issues impacting the managing of senior/elderly inmates and offers suggestions on how to meet these challenges. 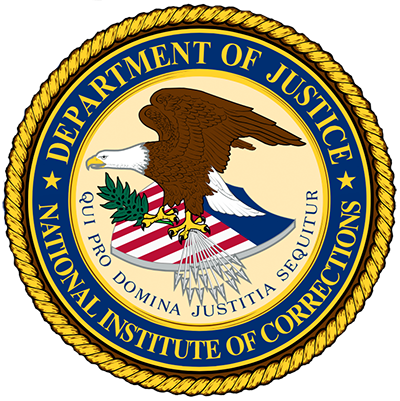 This comprehensive website provides information for agencies considering using a for-profit video visitation system in their correctional facility. This overview covers problems inherent in private probation. This document is intended to provide guidance to state, local, and Federal officials for use when assessing how to address the procurement problems that are ubiquitous across the nationwide procurement space. Provides an overview of the latest on privatization and public-private partnerships in criminal justice and corrections. This report provides a framework and a set of guidelines for the structure, implementation, and evaluation of RRCs (Residential Reentry Centers). These proceedings highlight what happened at the Large Jail Network Meeting March 2008.